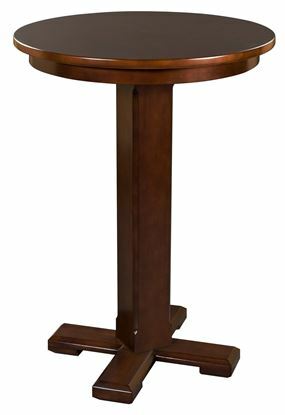 This attractive pub table will compliment any game room. The Heritage Pub Table has plenty of space to place your beverages during a game of pool or shuffleboard. This piece would be a great addition to any room in your home.